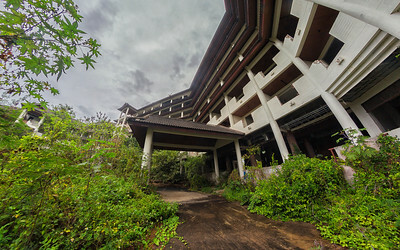 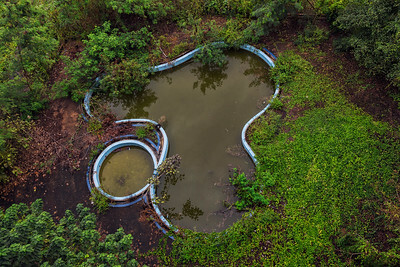 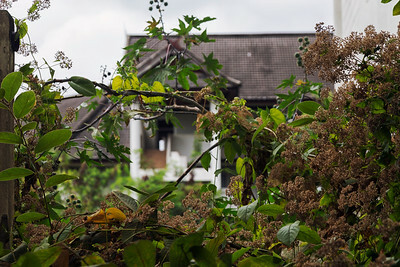 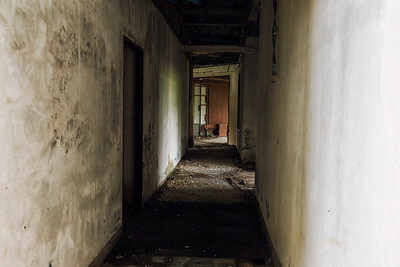 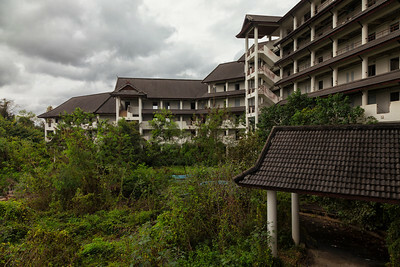 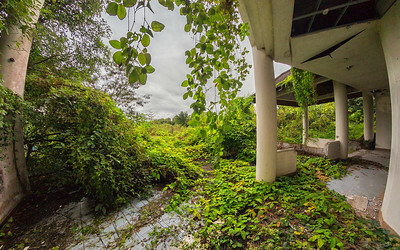 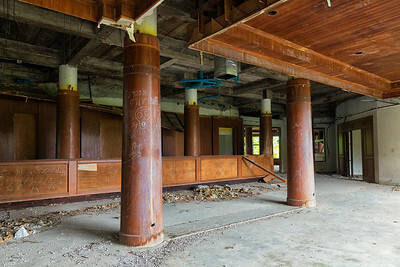 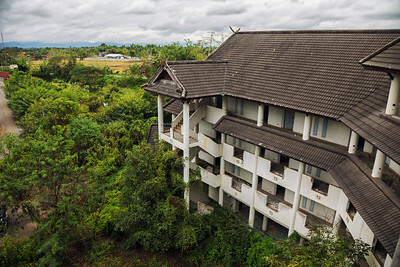 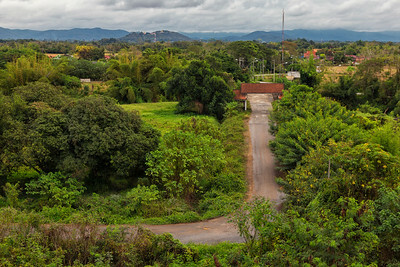 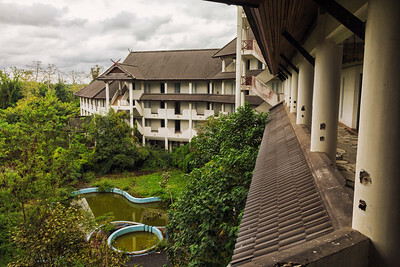 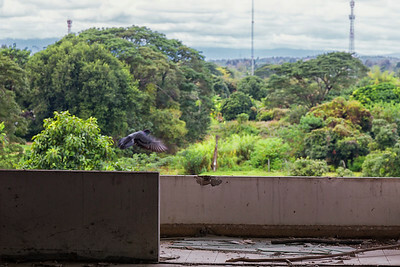 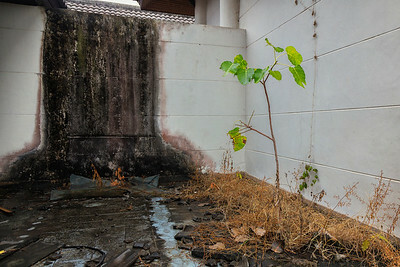 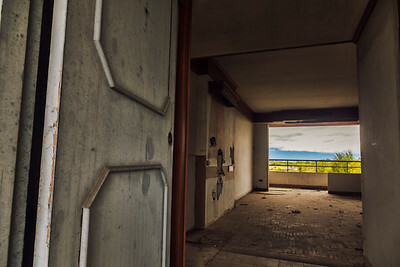 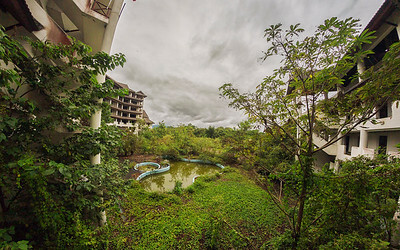 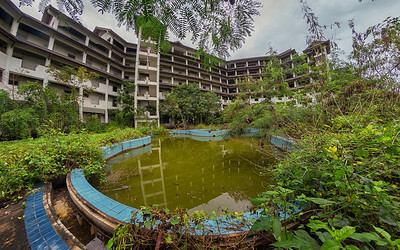 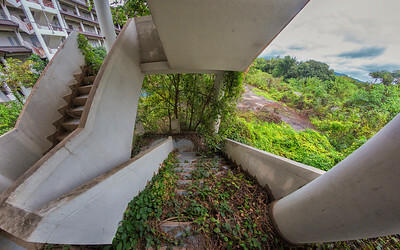 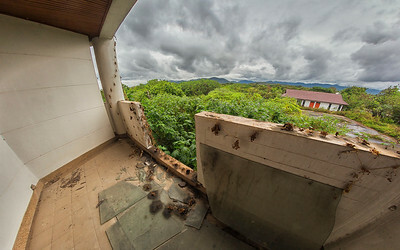 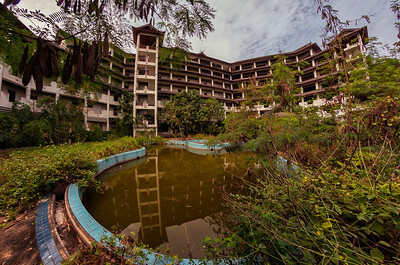 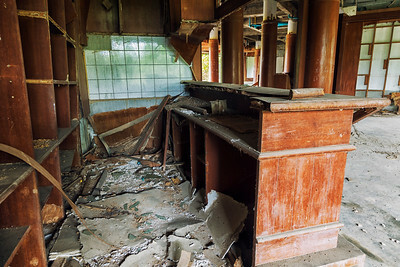 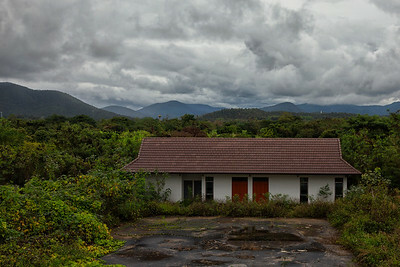 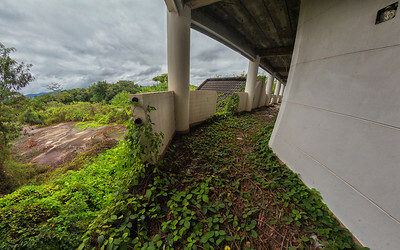 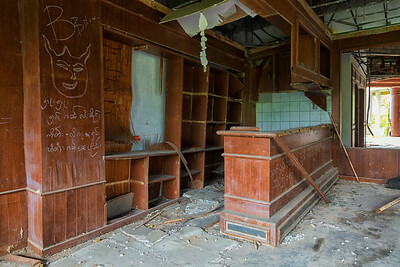 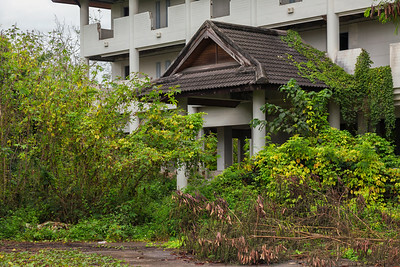 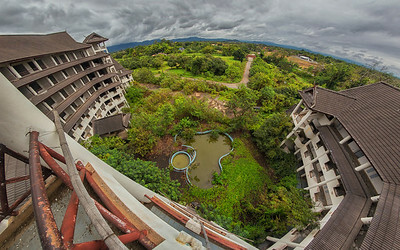 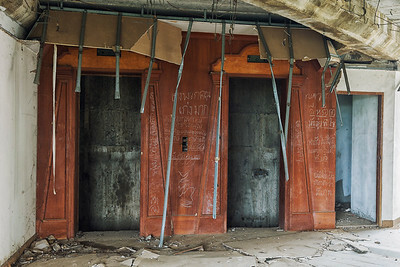 This resort in northern Thailand, about 40 minutes of driving from Chiangmai city, was abandoned during the 'Tomyumgoong' Asian financial crisis of 1997. 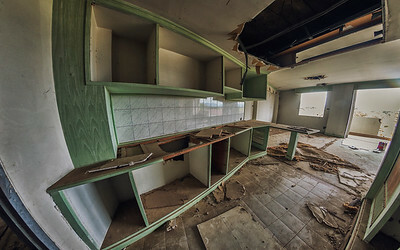 We interviewed several people who live locally but they weren't able to give many details other than it was fully furnished but never opened. 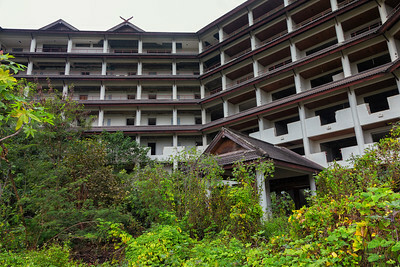 As can be seen in the images, it is quite a large facility which would have accommodated a large number of guests. 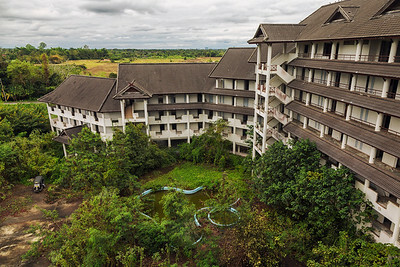 Even if it had opened, I don't see how it could have sustained operation given its distance from Chiangmai city & the main attractions of the region. 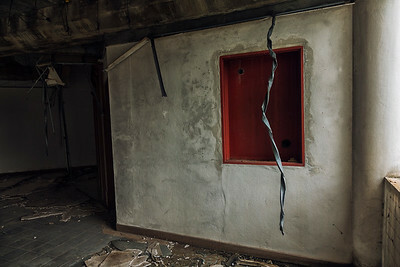 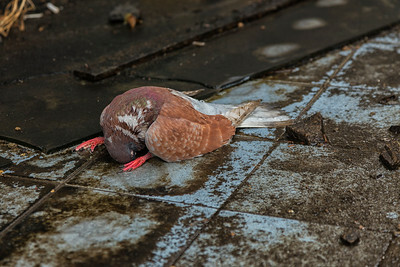 Still, an interesting site that made for some nice pictures.